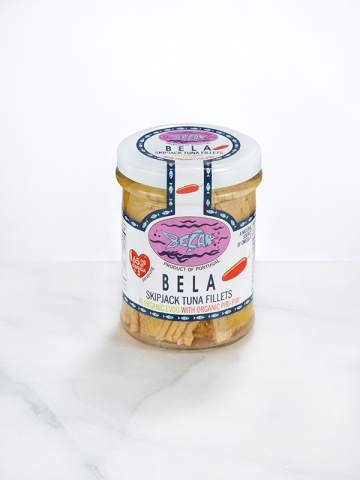 16 cans (and jars) later, we stand behind 8 great choices that give you a break from your average tuna. Canned tuna is a beloved staple in the Family Circle Test Kitchen—and in the home pantries of everyone in the kitchen. What has us excited are the options beyond the tried-and-true basics. We ate can after can to find the ones that are worth your time. They all come from high-quality sustainable producers, and we have ideas for how to use them in your next meal. 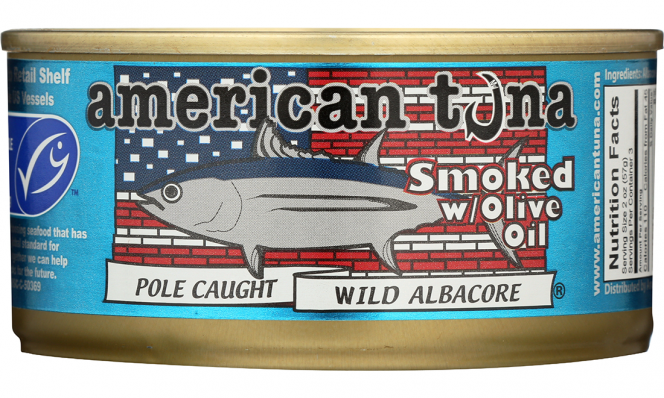 We loved the Smoked with Olive Oil tuna. It’s meaty, and it eats like lox you can grab from the shelf anytime. The Skipjack Tuna Filets in Organic EVOO with Organic Piri-Piri (a Portuguese chile) delivered a slow build on the heat, leaving us craving another taste. 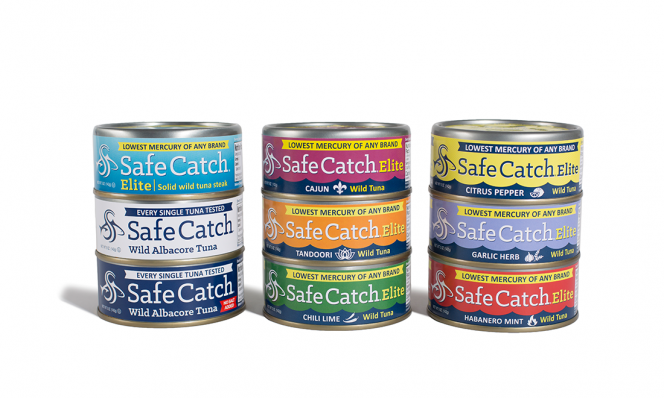 Safe Catch is not playing it safe, and we love it. The company is landing on our list with three inventive flavors: Cajun, which conjures up Southern blackened fish; Habanero Mint, which was light on the mint but delivered on the spiciness; and Tandoori, which was as surprising as it was delicious. 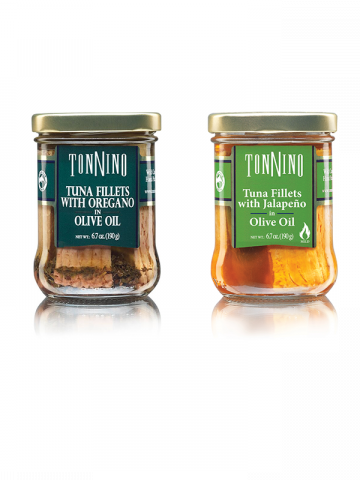 Tonnino is a heavy hitter in the quality tuna scene, and we loved two of its flavored varieties: Jalapeño, which has a great chile aroma, a mild heat and pieces of jalapeño, and Oregano, which is packed in an herb-infused oil that’s begging to be used. 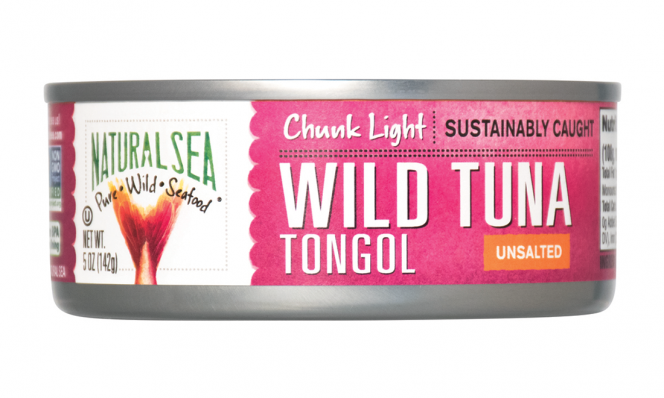 If you want to break the monotony of standard canned tuna but aren’t in the market for jazzed-up fish, try a more subtle variety, like Natural Sea, Ortiz and Wild Planet.